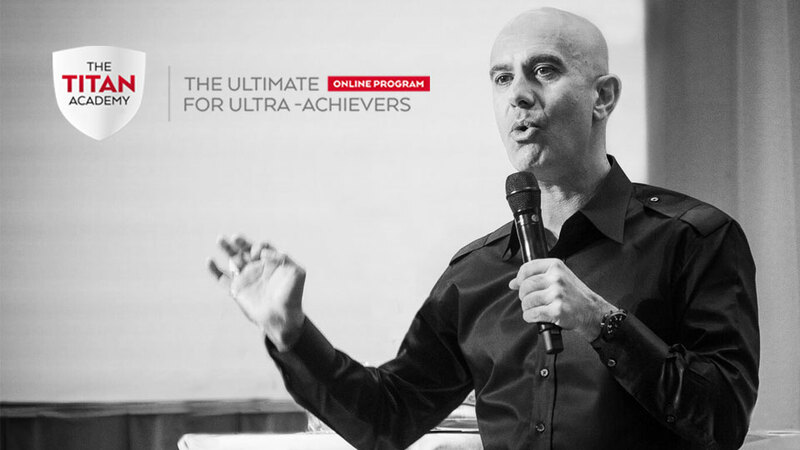 The digital programs below have helped thousands of members from around the world experience incredible transformations and raise their game. 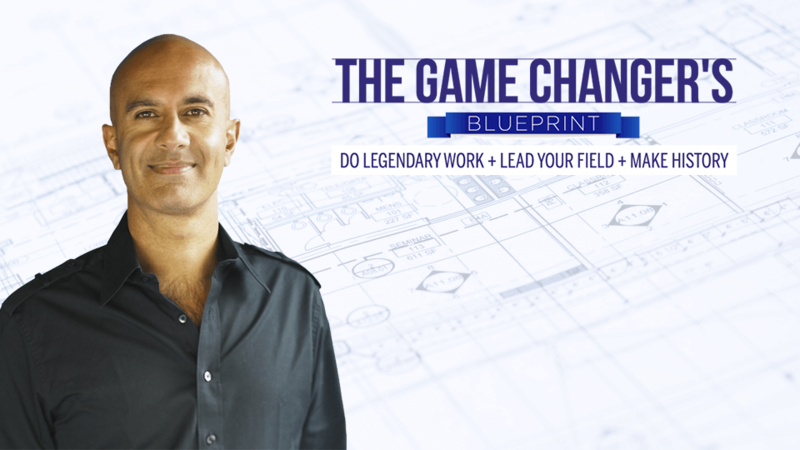 If you are ready to do the work and change the way you are currently operating in the world to create empires of creativity, productivity, prosperity and impact on the world, why wait? 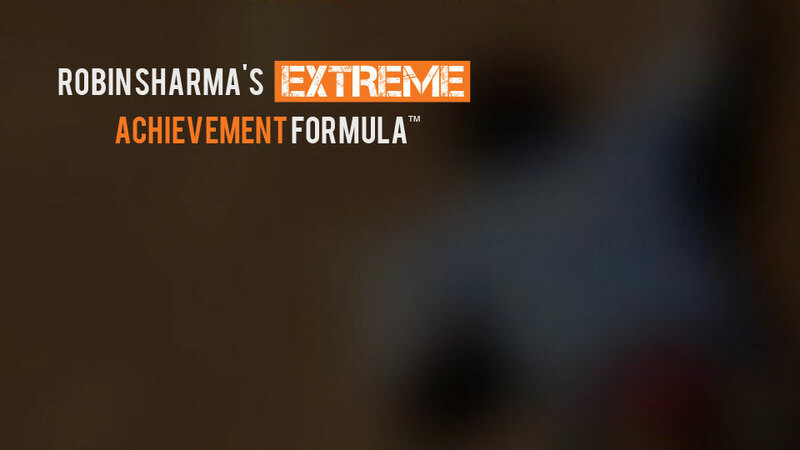 Less talk, more action. 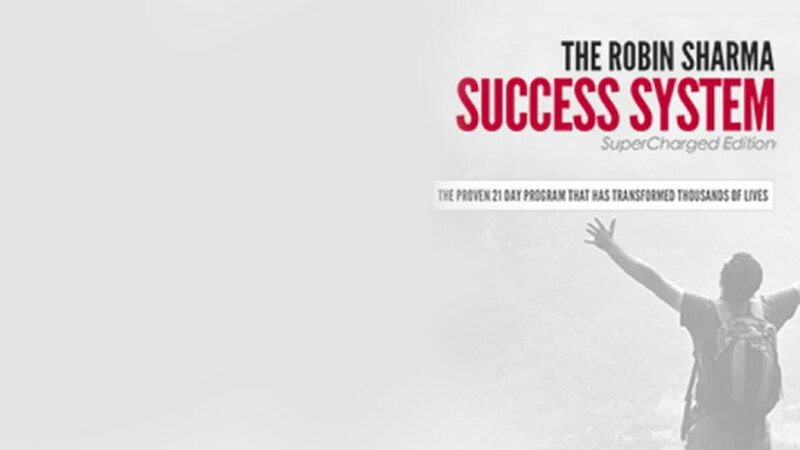 Begin today. 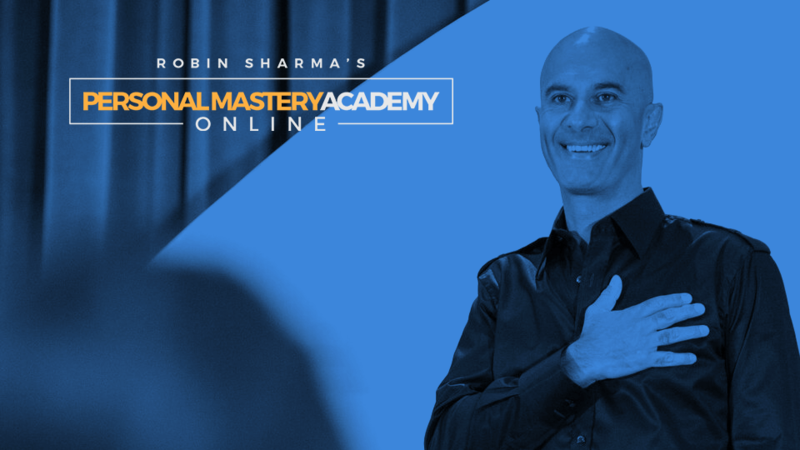 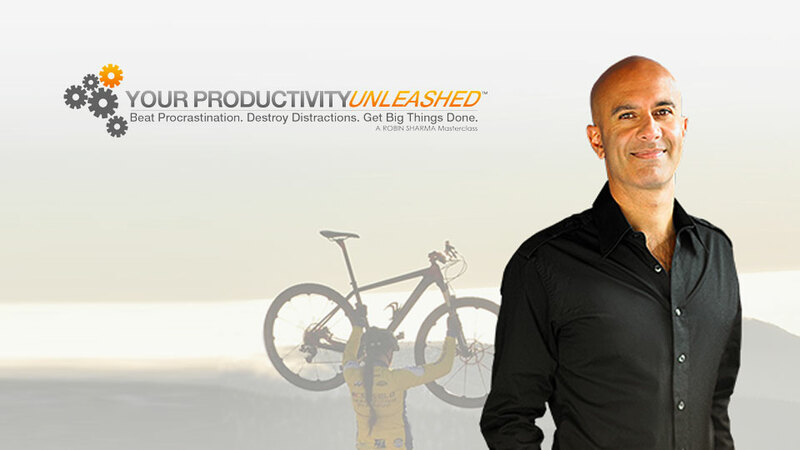 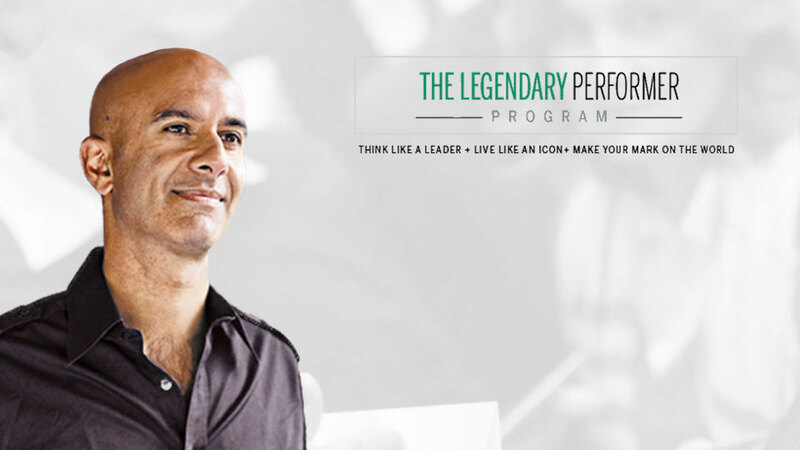 RobinSharmaNation is an online platform where all of Robin Sharma’s world-class digital programs can be accessed, including Circle of Legends, The Titan Academy and Personal Mastery Academy Online.